Discussion in 'Server News' started by PerfectFlaw, Dec 6, 2018. ONLY Buycraft purchases will count towards these tiers, so that we can track the contributions from our community (without being all creepy on y'alls other methods of payment lol)! We can't wait to see what you guys can do in a weekend. 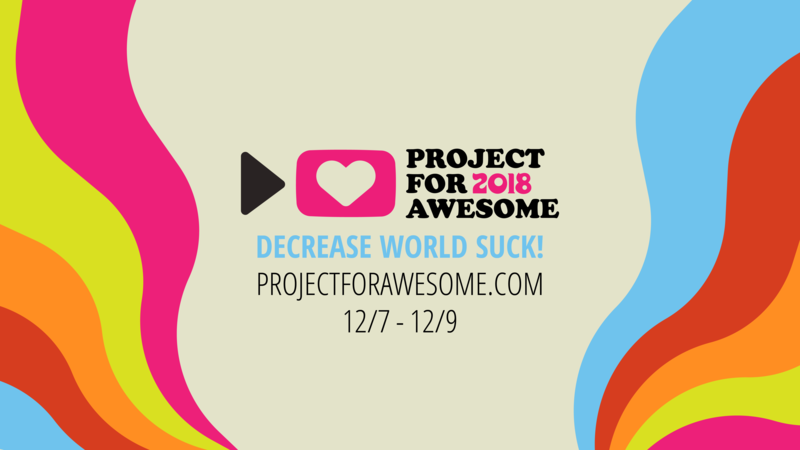 Be sure to check in to the P4A livestream to keep up with the fundraising of the Nerdfighter community! 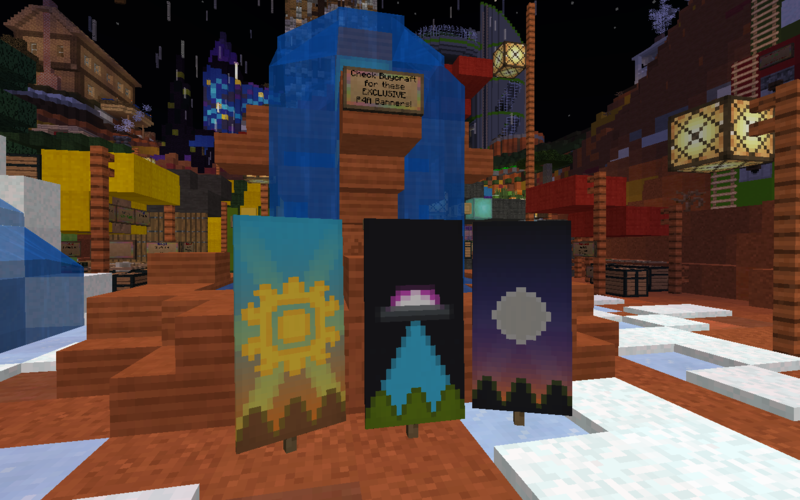 UPDATE: There are now P4A exclusive Buycraft rewards available here! Is there anyway to track how much we've made?? Added a progress tracker to the post! I love that UFO banner! So excited that I was able to participate. Thanks everyone!